Mazel tov on your special event! 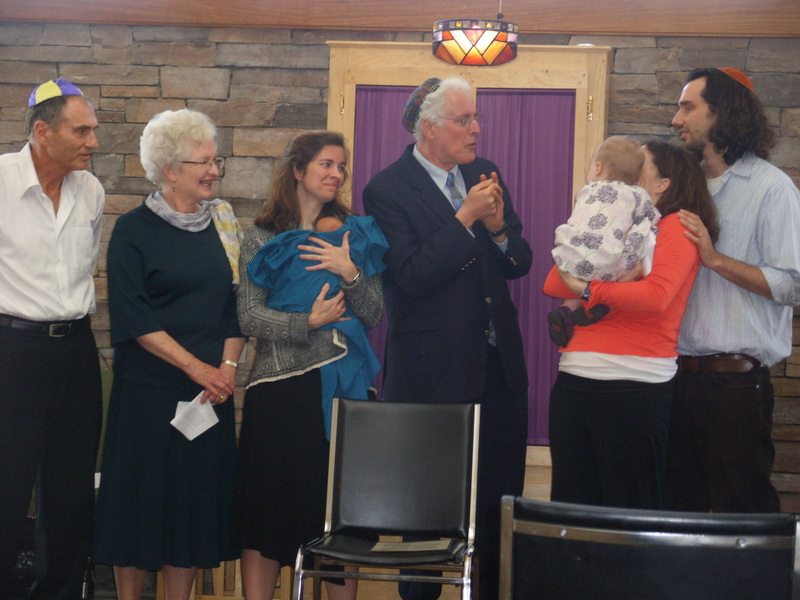 Congregation Tikkun V’Or is thrilled to help you welcome and name your child, according to Jewish traditions, or creating your own traditions. We have information available to you about brit milah (circumcision) as well as alternative ceremonies to welcome boys and girls. We can also help you create a traditional or contemporary wedding or commitment ceremony, and can help you find an appropriate officiant. If your family is an interfaith family, we welcome you. As a congregation affiliated with the Union for Reform Judaism, our community recognizes not only matrilineal but also patrilineal descent. Any children who have one Jewish parent and are being raised as Jews in a Jewish home are considered Jewish, without the need for conversion of the child (even if the mother is not Jewish). 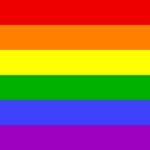 If there are special circumstances to consider (adoption or the desire/need for a conversion ceremony for a child), please discuss your questions with us. 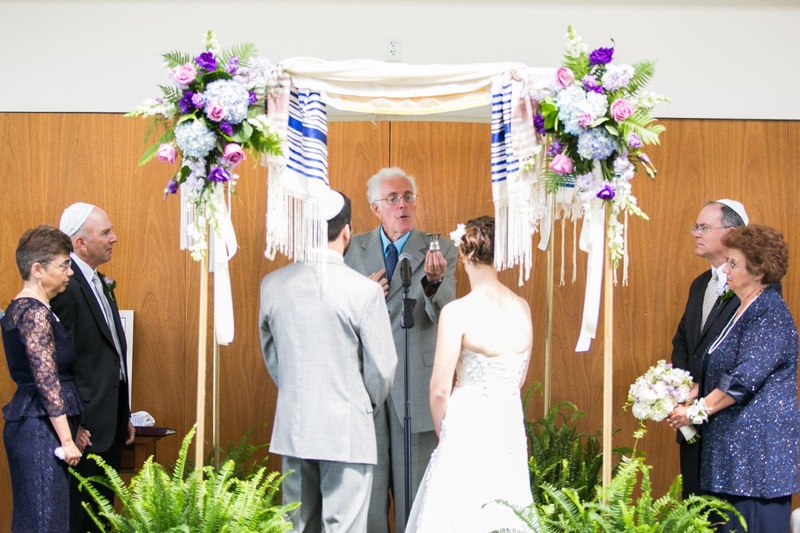 We can help you plan and schedule a ceremony, which can be included in an already scheduled service or in a private ceremony (at home or other locations, or as part of a rental of the temple facility).